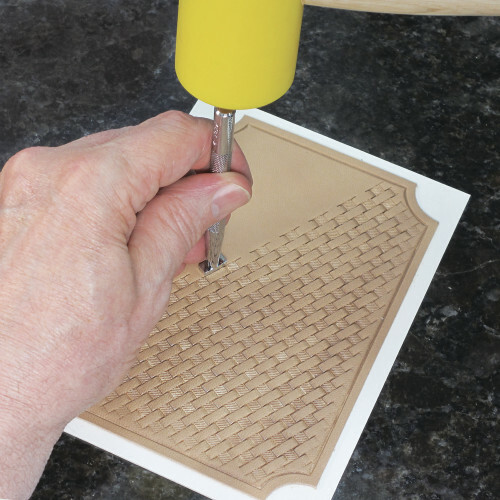 The mallet of choice, the poly headed mallet has minimal bounce for faster stamping. Has a contoured hardwood handle for comfort. 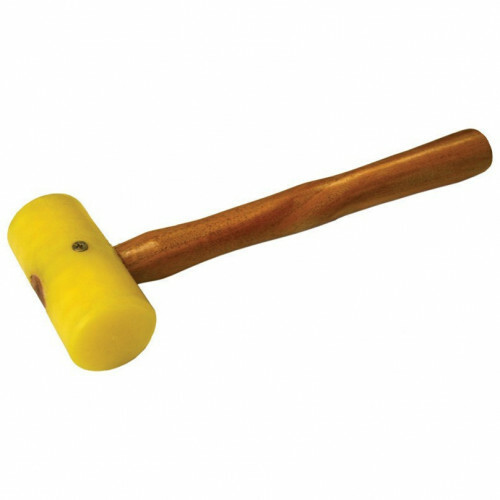 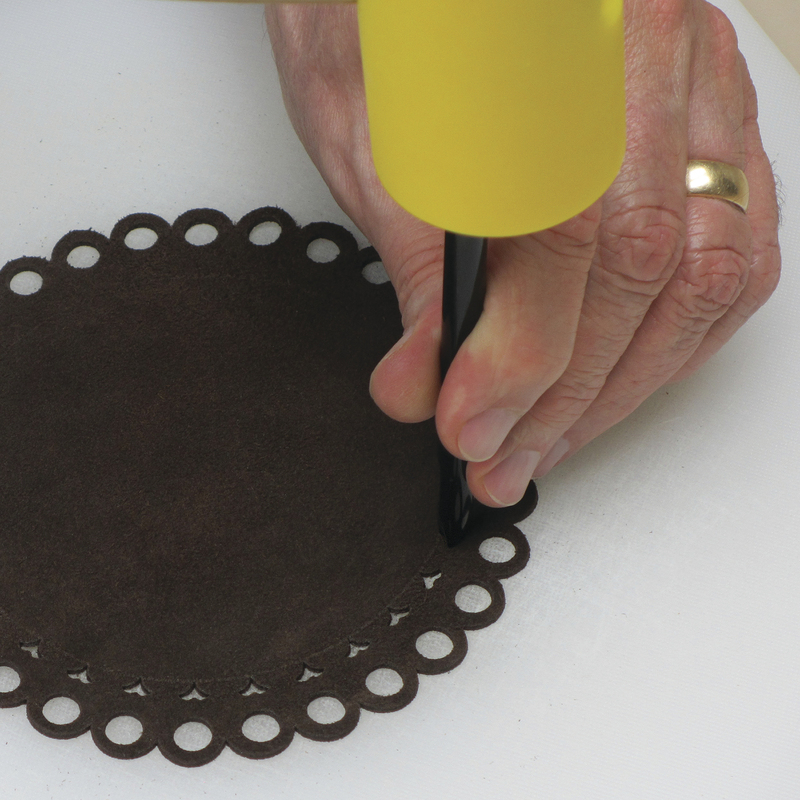 This mallet is ideal for use with leathercraft stamps and punches.